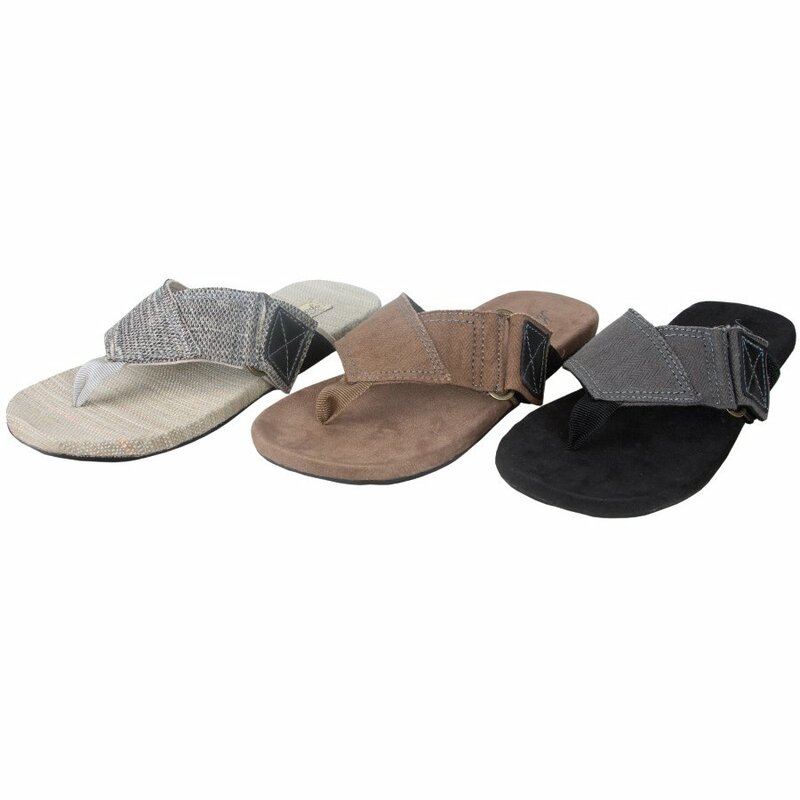 These sandals are perfect for an ethical summer holiday, handmade in bali with a recycled tyre sole organic cotton upper they are an eco-friendly alternative to high street fashion. Bought as a more ethical 'flip flop'. There is velcro but the footwear is still quite wide on tightest setting.